The Quill Falcon Kwikblast® Dustless Blasting System is economical, environmentally-friendly and non-toxic. No chemicals are used and therefore there is no negative environmental impact. Little dust is produced and so our abrasive blasting services can be employed in heritage or residential areas without the need for encapsulation or causing undue disruption. Heritage restorations of sandstone or bluestone buildings, houses and cottages naturally requires additional care and sensitivity and abrasive blasting using the Quill Falcon Dustless Blast System is the ideal solution. 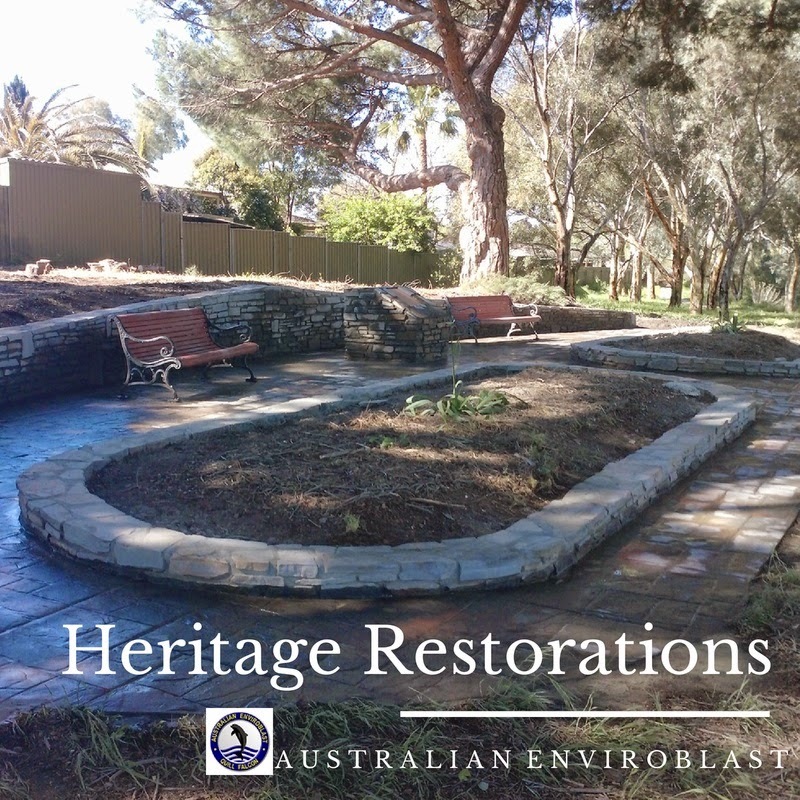 To read more about +Australian Enviroblast abrasive blasting services in heritage restorations, please visit our website.